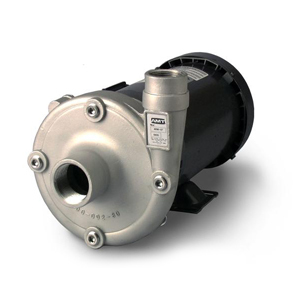 A Straight centrifugal is designed for continuous duty, low pressure OEM, industrial, commercial and general service applications including circulation, chemical processing, liquid transfer and cooling. 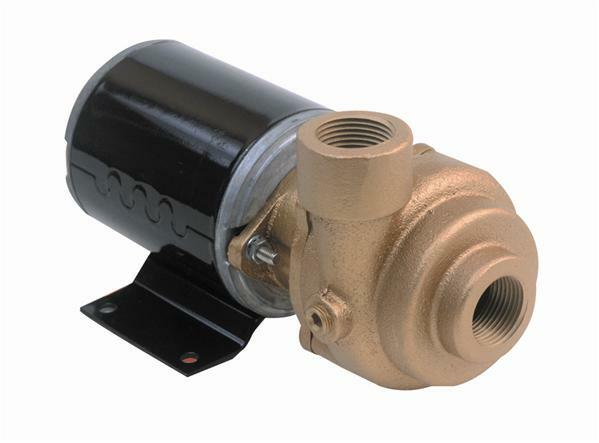 These durable and compact pumps are available in a variety of construction and seal materials to meet your specification. 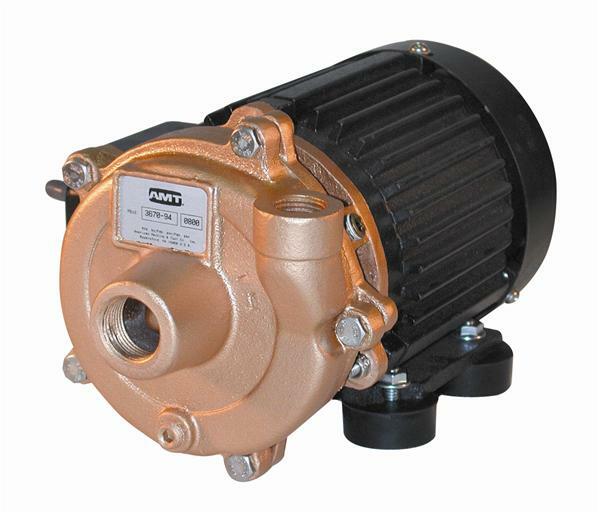 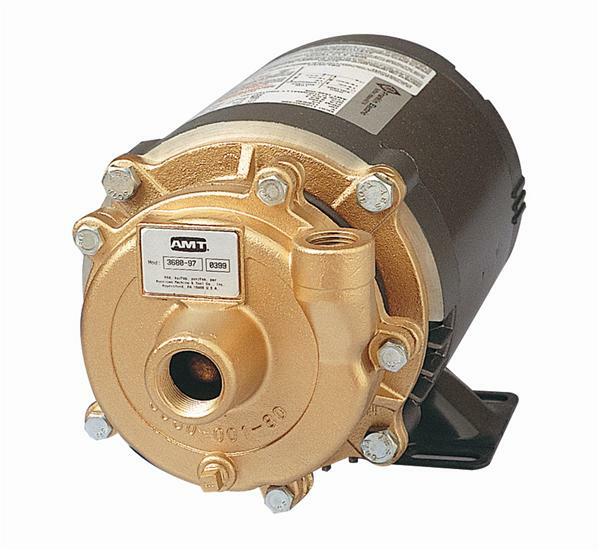 Most models are for use with non-flammable liquids compatible with pump component materials. 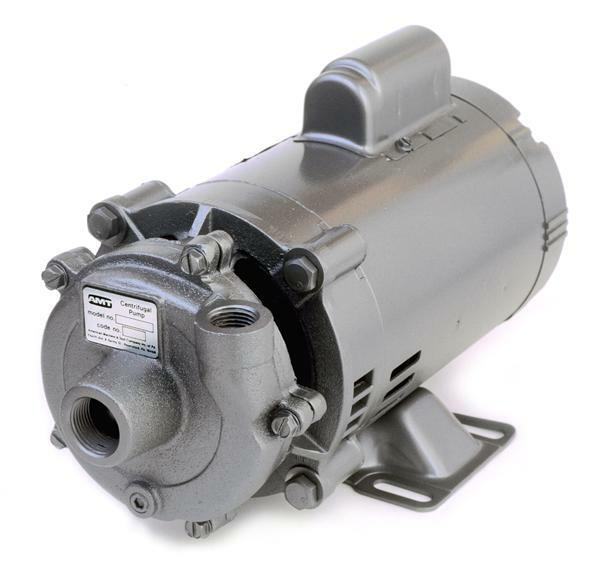 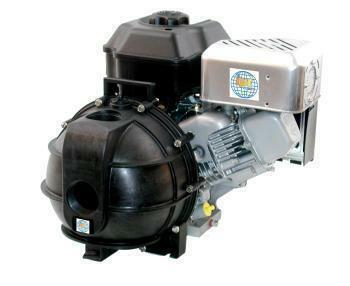 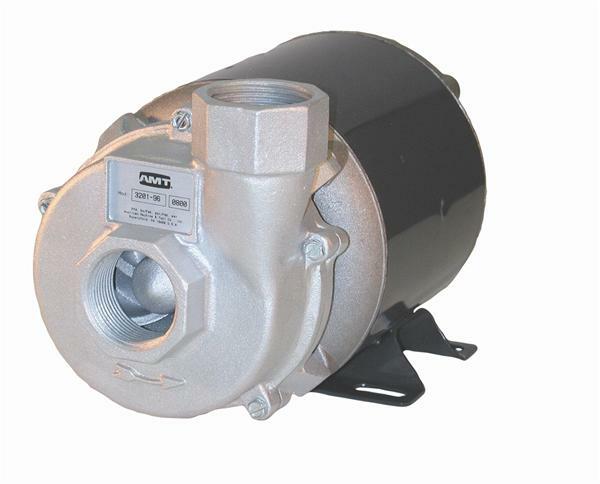 WeGotPumps sells a variety of centrifugal pumps from leading manufacturers in the USA.